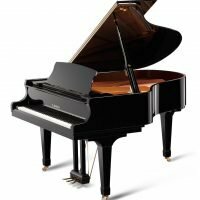 The Concert Royal has all the richness and brilliance of a complete orchestra. 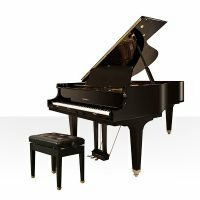 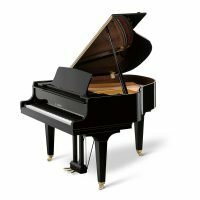 It is rightly considered to be one of the best grand pianos in the world. 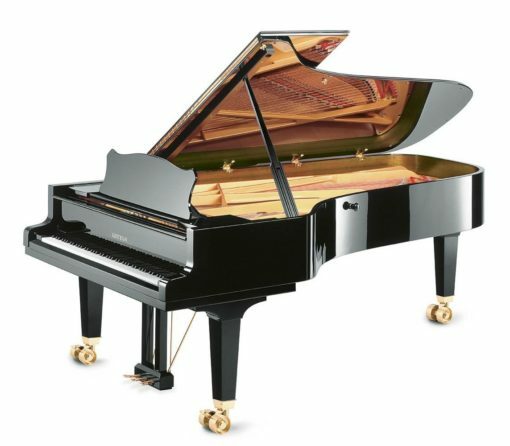 Its tone, playing mechanism and construction meet the very highest standards in terms of quality, refinement and perfection.